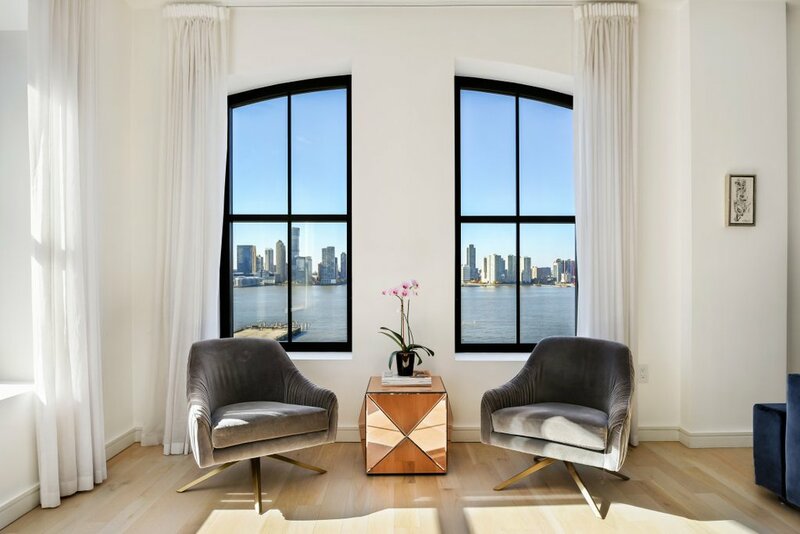 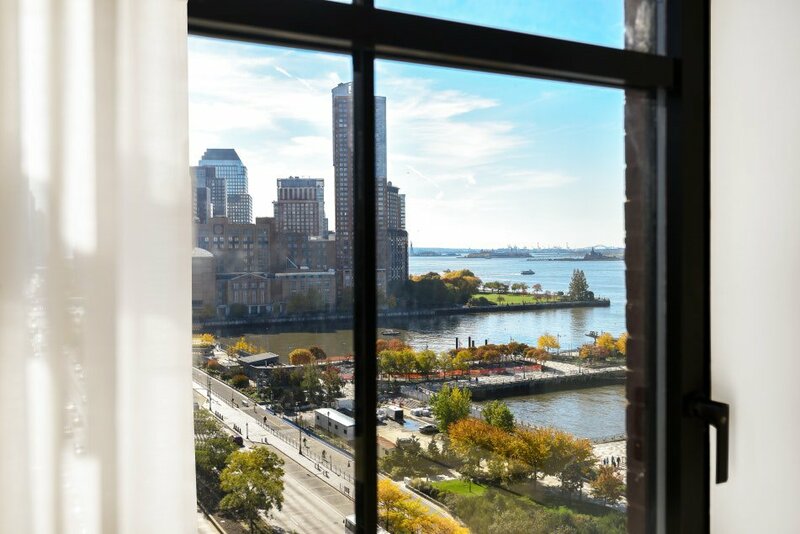 Wrapped in water views and fine finishes, this three-bedroom, three-and-a-half-bedroom condominium is a luxurious high-floor haven in the perfect waterfront Tribeca location. 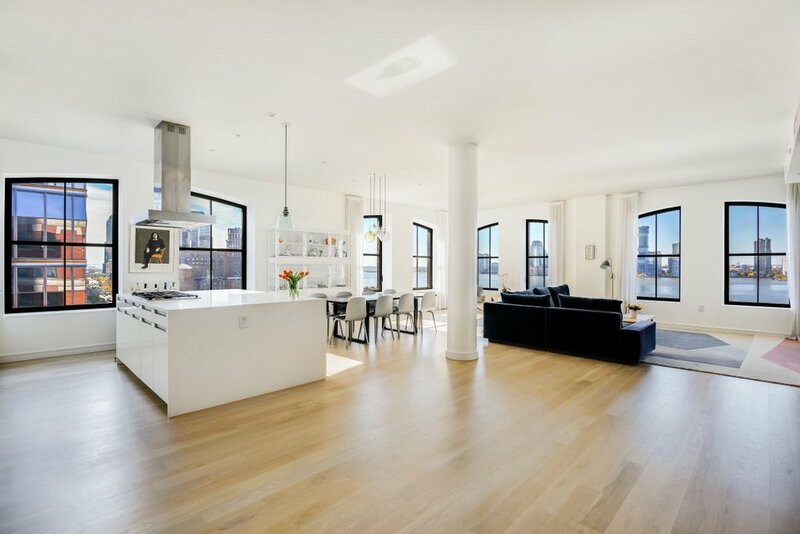 Arrive in the 2,505-square-foot residence and take in the sweeping proportions of the sun-filled great room. 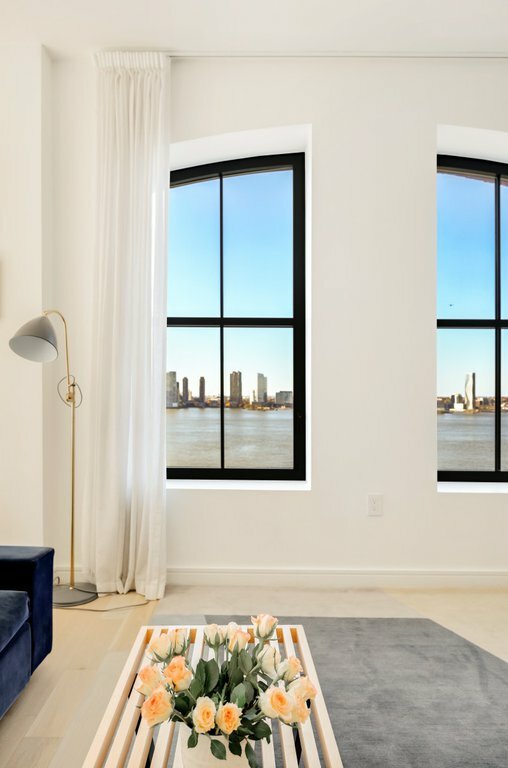 Stately columns support soaring 10-foot ceilings while twelve oversized windows to the south and west capture stunning Hudson River and harbor views. 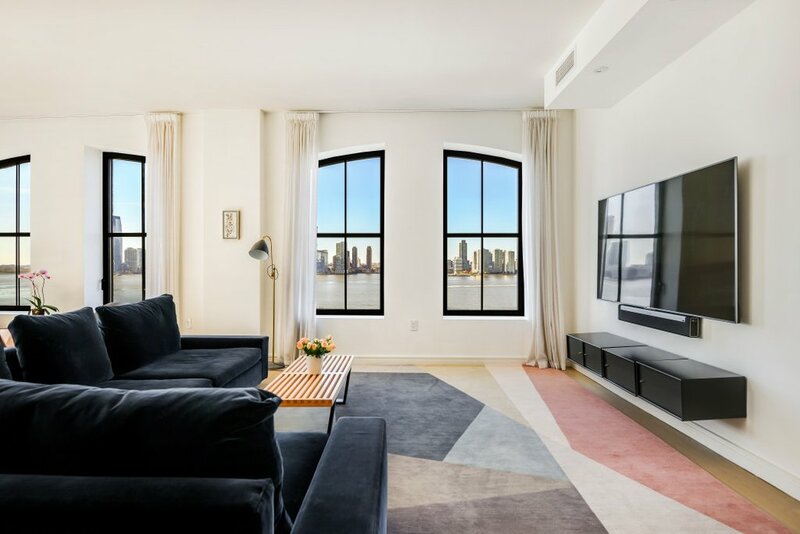 Enjoy sprawling living and dining areas within this majestic backdrop while the nearby open kitchen delivers a handsome combination of Poggenpohl cabinetry and integrated and stainless steel appliances by Sub-Zero and Bosch. 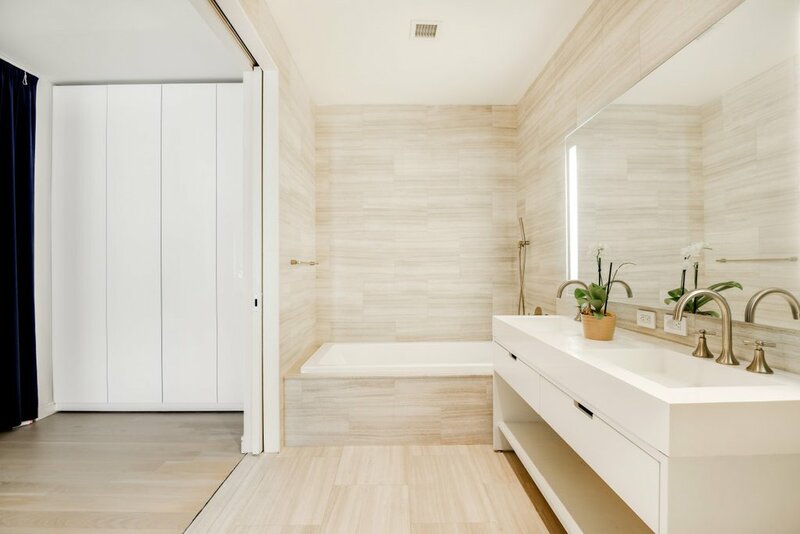 White-washed, 5-inch-wide plank flooring leads you to the massive master suite where you'll find an immense California Closet custom walk-in closet and a serene en suite bathroom lined in floor-to-ceiling marble with a dual-sink vanity, deep soaking tub and separate walk-in rain shower. 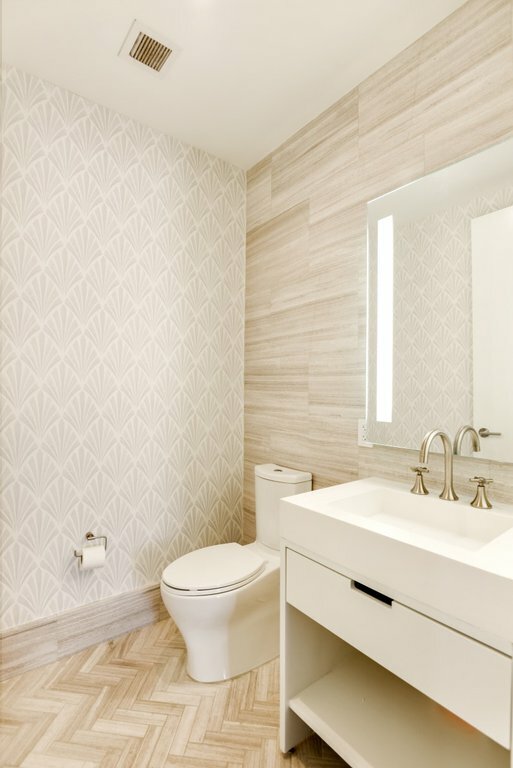 The two additional mirror-image bedroom suites feature ample customized closet space and equally well-appointed bathrooms. 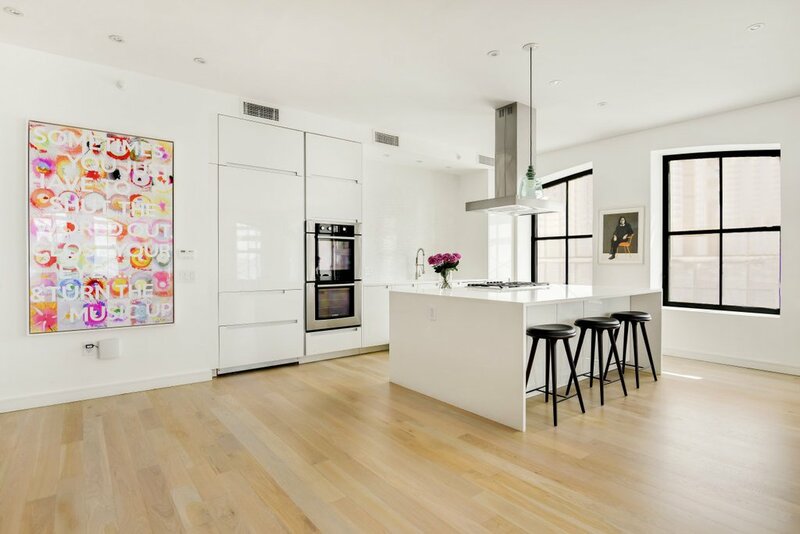 An oversized foyer closet, powder room and in-unit Bosch washer-dryer add convenience inside this luxe Tribeca home. 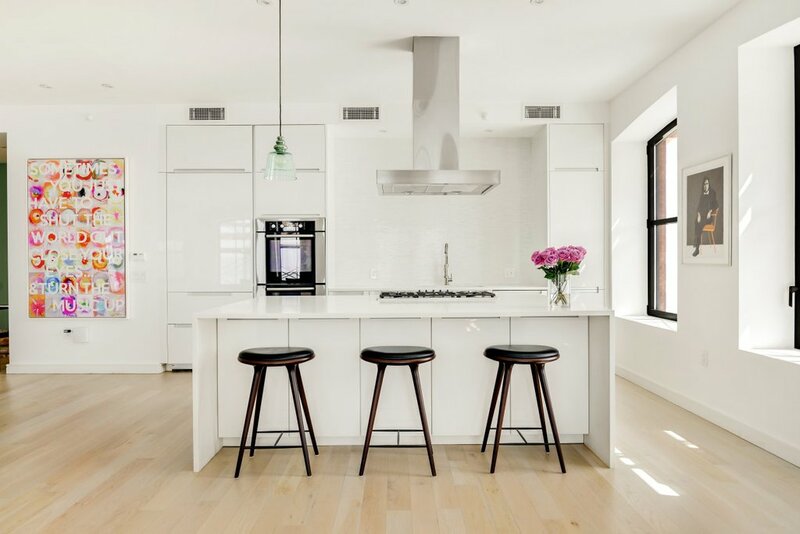 250 West Street is a striking brick and limestone warehouse building in the heart of the Tribeca North Historic District. 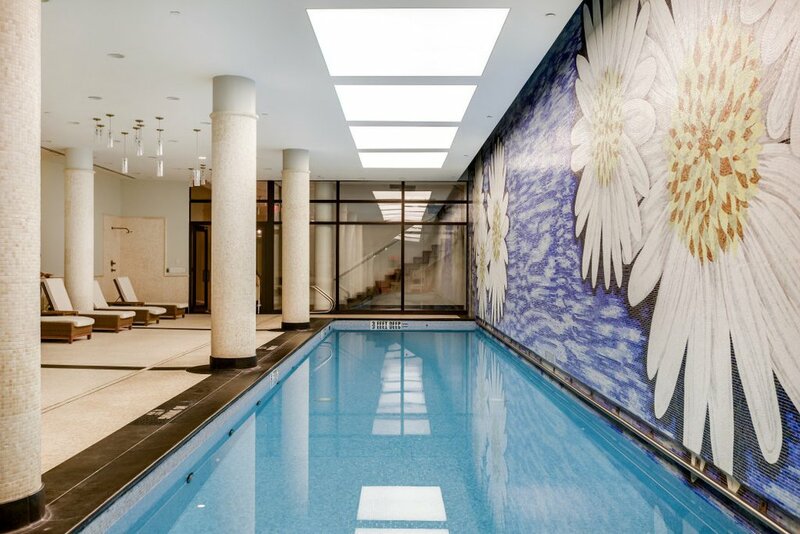 Converted to luxury condominium homes in 2012, today's residents enjoy top-tier service and amenities, including full-time doorman and concierge, a 61-foot lap pool, state-of-the-art fitness center, children's playroom, and a glorious 5,000-square-foot rooftop terrace with panoramic views, a sundeck, lounge and dining area. 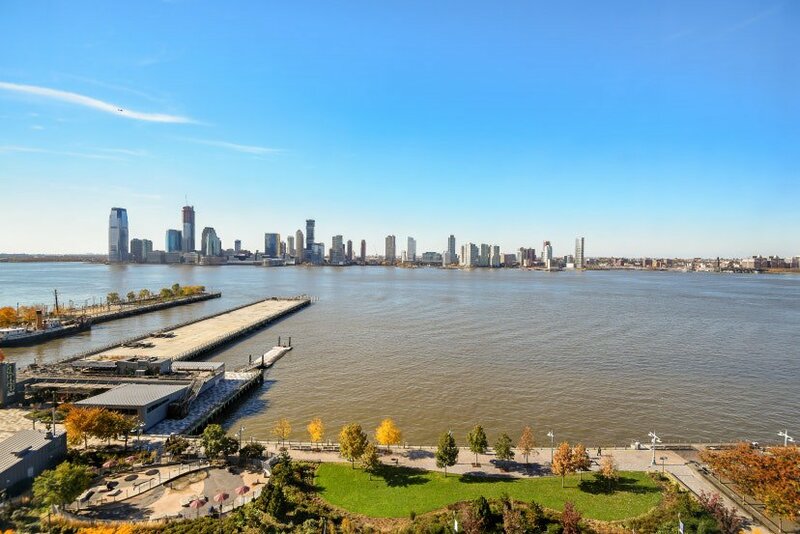 Ideally located across from 500-acre Hudson River Park, you're just inches from bike and running paths, playgrounds, a skatepark, beach volleyball and basketball courts, miniature golf and a dog run. 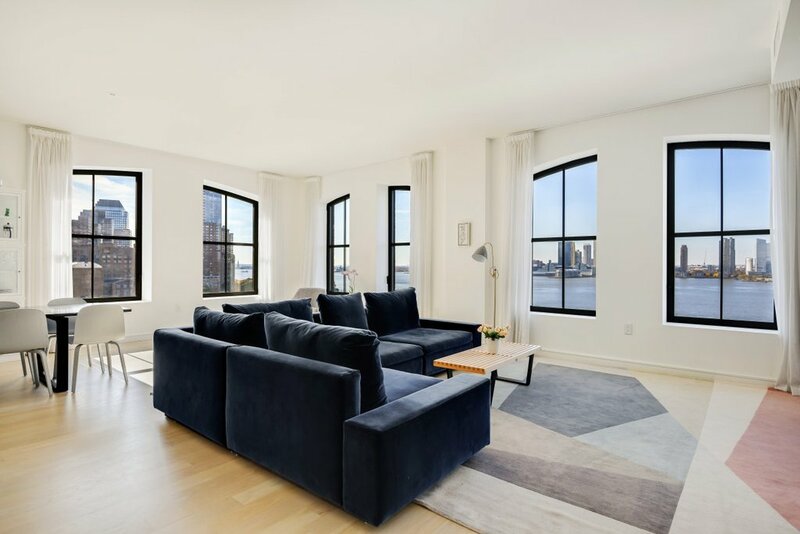 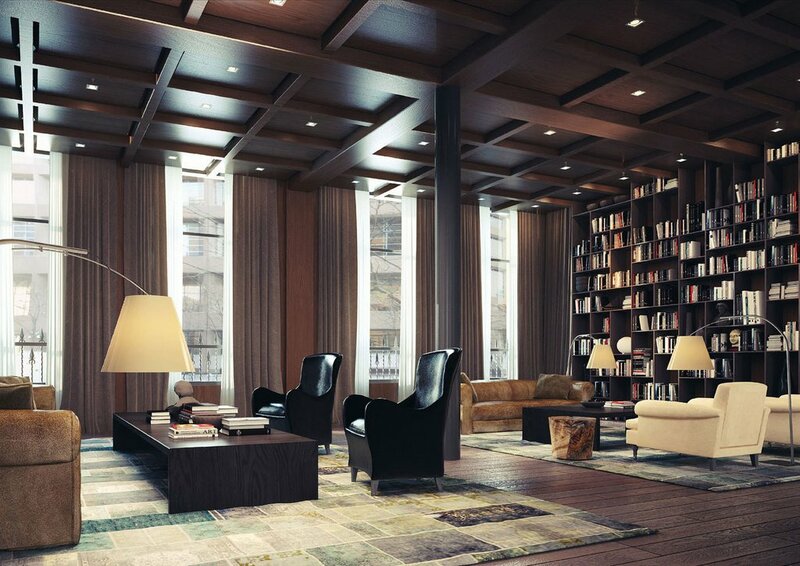 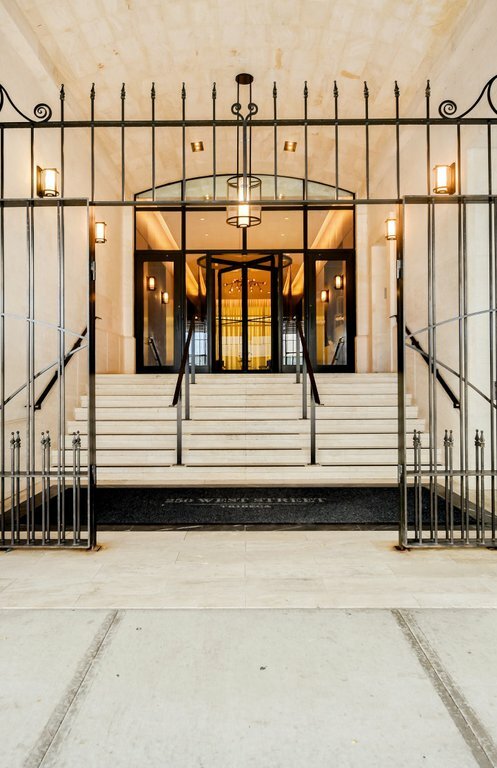 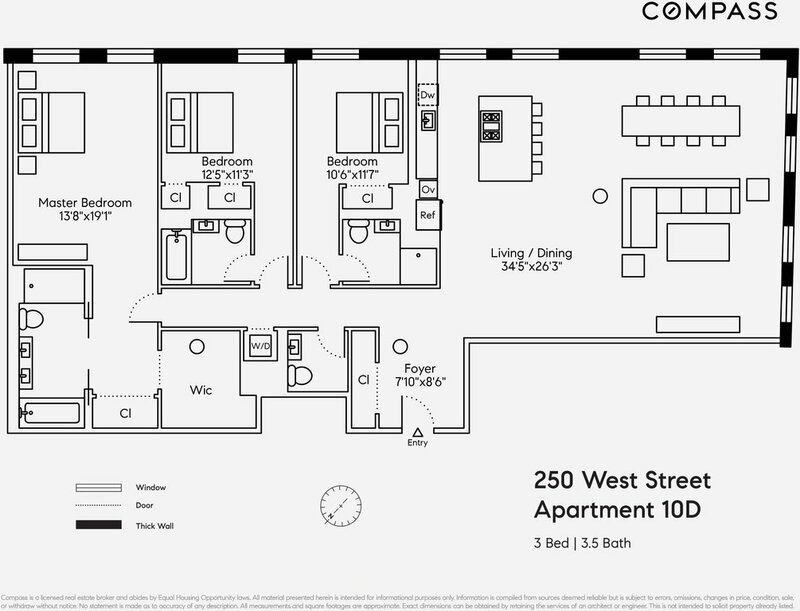 Tribeca's revered restaurant and nightlife scene is nearby, and access to transportation is fantastic with 1, A/C/E, N/Q/R/W, J/Z and 6 trains all within reach.